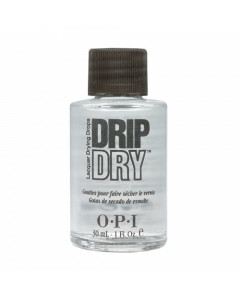 Get dry...in the blink of an eye. 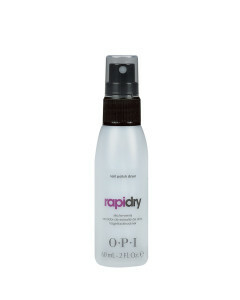 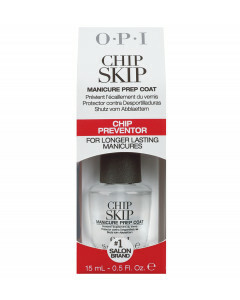 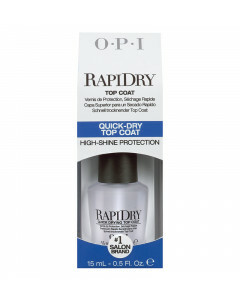 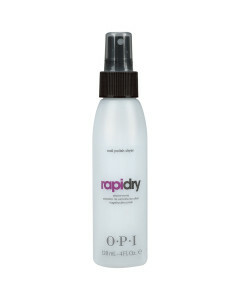 OPI delivers a range of smudge proof, fast finishing products with glossy long lasting protection and shine. 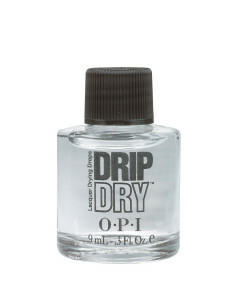 Just 1-2 drops per nails of our Drip Dry lacquer drying drops will dry your nails to touch within one minute and make them completely dry in five minutes.